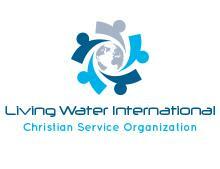 1st Living Water Christmas Party in Dallas, Texas. 100 children from the community attended! Free Pizza and chips in USA Bowl.